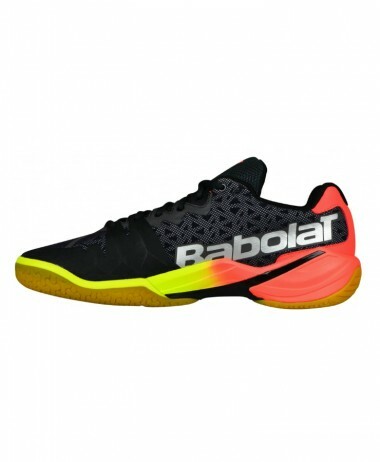 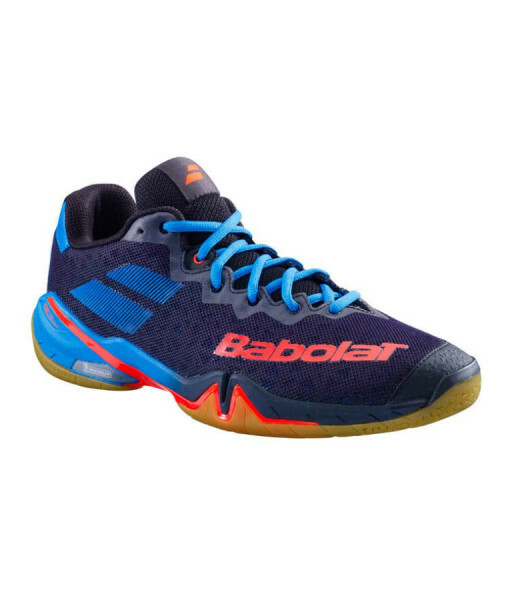 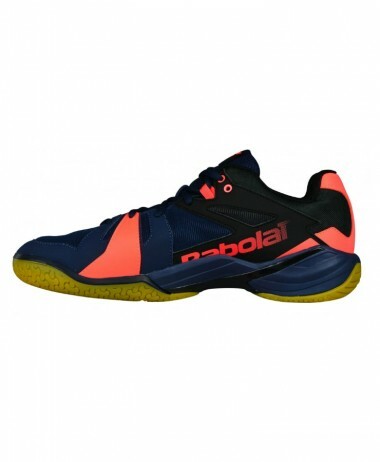 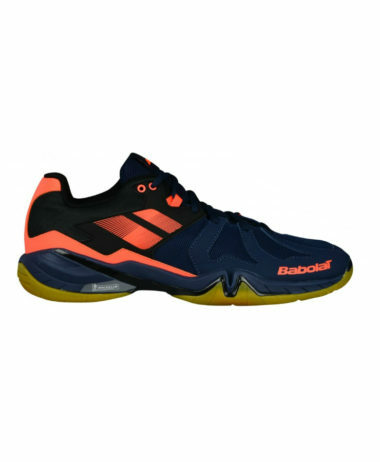 Babolat’s Shadow Tour 2019 – NEW MODEL is the brand’s high-end men’s BADMINTON, SQUASH, RACKETBALL shoe, suitable for advanced or expert players looking for a quality product. 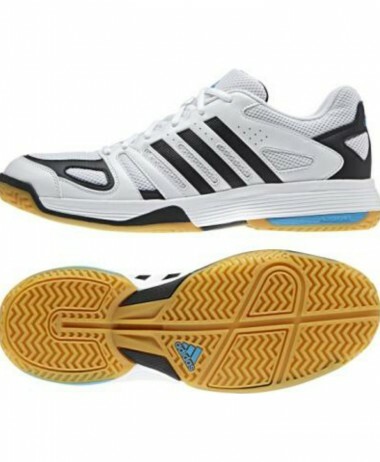 As in previous versions, they offer better foot ventilation and better heel support. 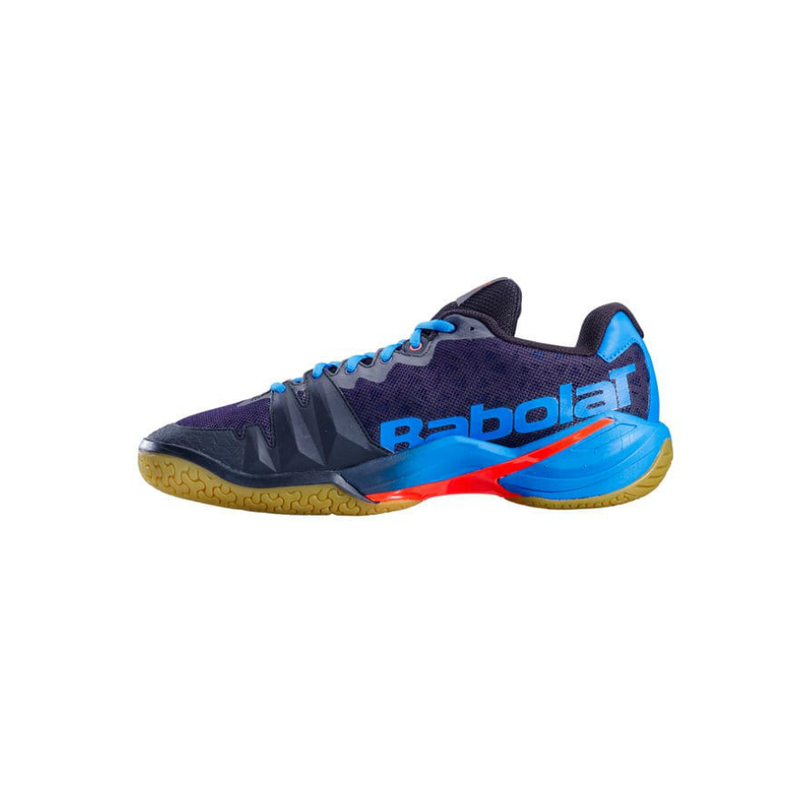 The soles have been developed in cooperation with Michelin to provide optimum grip and excellent shock absorption. 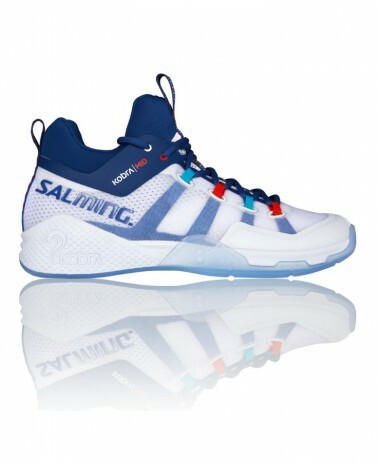 This 2019 version offers a really nice makeover with a dominant black / blue. 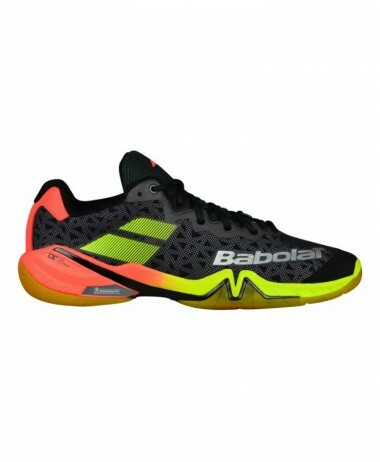 PURE RACKET SPORT is an independent, specialist RACKET SPORT SHOP in Farnham, Surrey – a large retail outlet with private car parking right outside the entrance ! 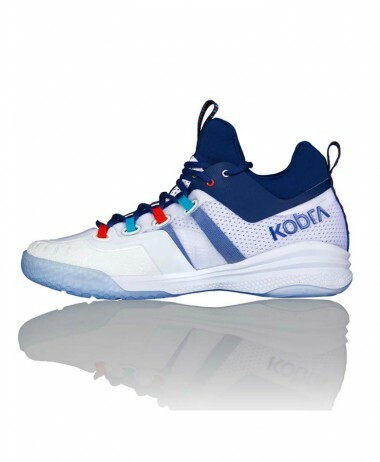 Open 7 days a week, we pride ourselves on carrying a huge range of stock, much wider than the website offers – we are a destination store and you can rely on us for great customer service and impartial advice on rackets, footwear, equipment, clothing and accessories. 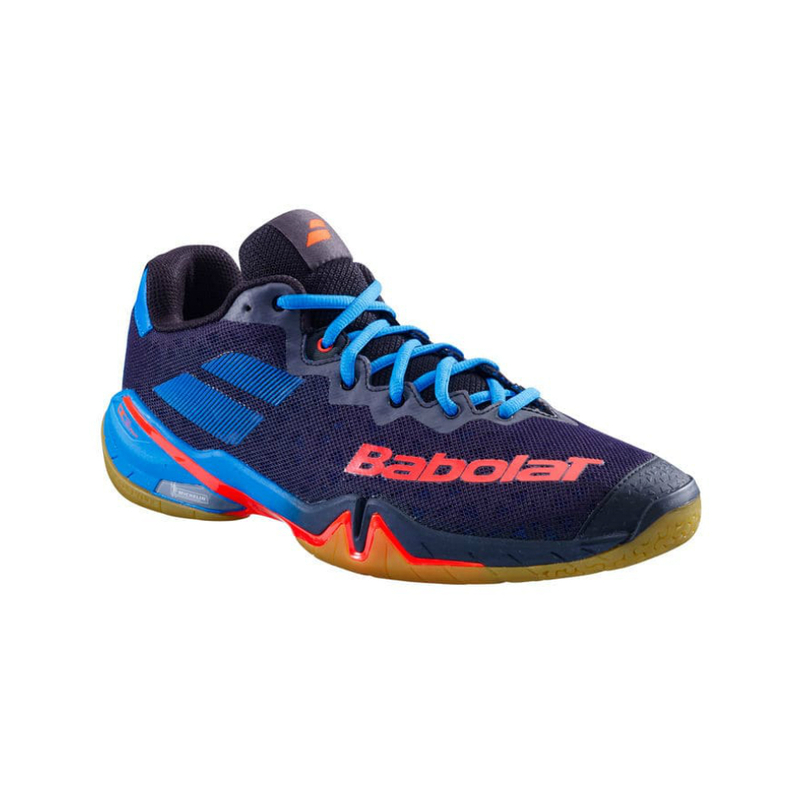 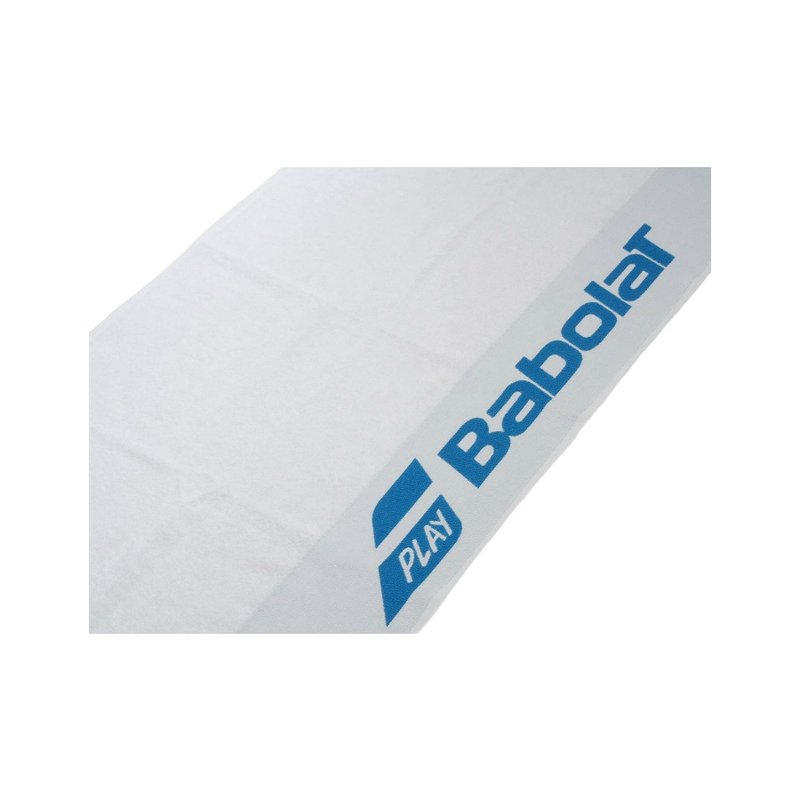 SKU: N/A Categories: Badminton, Mens Badminton Shoes, Mens Squash Shoes, Racketball, Racketball Shoes, Sale, Squash Brands: Babolat.